Fueled by mobile, eCommerce in North America grew by 16% in 2018 to over $500 billion. eCommerce will soon account for 15% of all specialty retail sales in North America (in China, eCommerce is 23% of all retail) and digital influences nearly 60% of all retail sales. Fueled by mobile, which saw sales increase 55% in a year, eCommerce in North America grew by 16% in 2018 to over $500 billion. How we interact, discover and purchase goods (as well as return them) is now a 24/7 cycle. And not just in retail, but in B2B as well, where eCommerce integration has become priority #1. Customer journeys now merge online and in-store. The notion that eCommerce is a distinct store or activity is disappearing; digital and in-person are now intricately linked, creating the symbiotic commercial ecosystem we call omnichannel – or, quite simply, business. New effects are emerging, such as that of returns, which have skyrocketed to nearly half a trillion dollars. 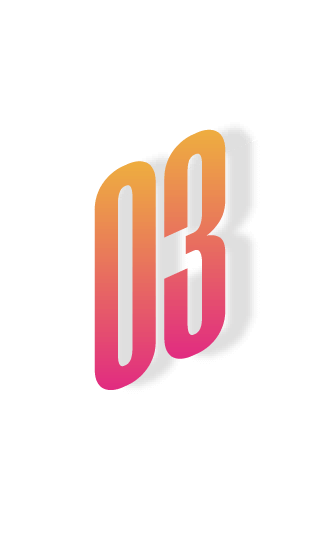 As one of North America’s leading eCommerce agencies with retail and B2B clients such as Fujifilm, Structube, Bench, BMR, Stokes, Garneau, La Vie en Rose, Birks and SAIL – to name just a few – Absolunet has a front row seat when it comes to eCommerce trends. Here are 10 eCommerce trends to watch for in 2019—important developments that companies need to consider to ensure the growth of their online and in-store sales growth. 2.The End of Free Returns? 3.The app is dead – long live the app! 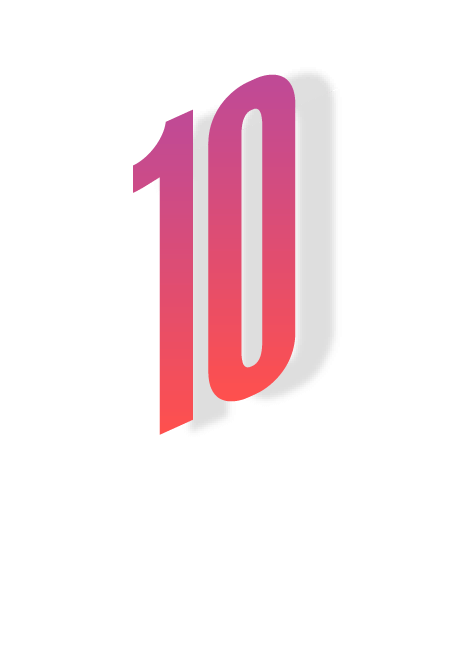 10.Product Content Syndication : A Higher Standard. Consumer awareness of the environmental and ethical footprint of their purchases is on the rise, including digital purchases and the “real or hidden” impacts and cost of eCommerce – and consumerism in general. From sustainability to excessive packaging, consumers are rewarding merchants who resonate with their value system. Did they really need to use such a big box? How far has this been shipped? How and where is this product made? Is this brand socially responsible? Brands and merchants, big and small are using digital to appeal to consumers’ values – and consumers are increasingly guided by their values and ethics when making purchasing decisions. Societal and environmental impact is exerting an increasing influence on consumer choice, and digitally-savvy brands are leveraging eCommerce to create the visibility and the transparency customers are seeking. Everlane, a direct-to-consumer fashion label, was among the first eCommerce retailers to go “transparent”, providing a cost breakdown of materials for every product it sells. Sales are rumored to be growing in double-to-triple digits annually, despite Everlane’s absence of advertising. Word of mouth, site and social fuel their growth. 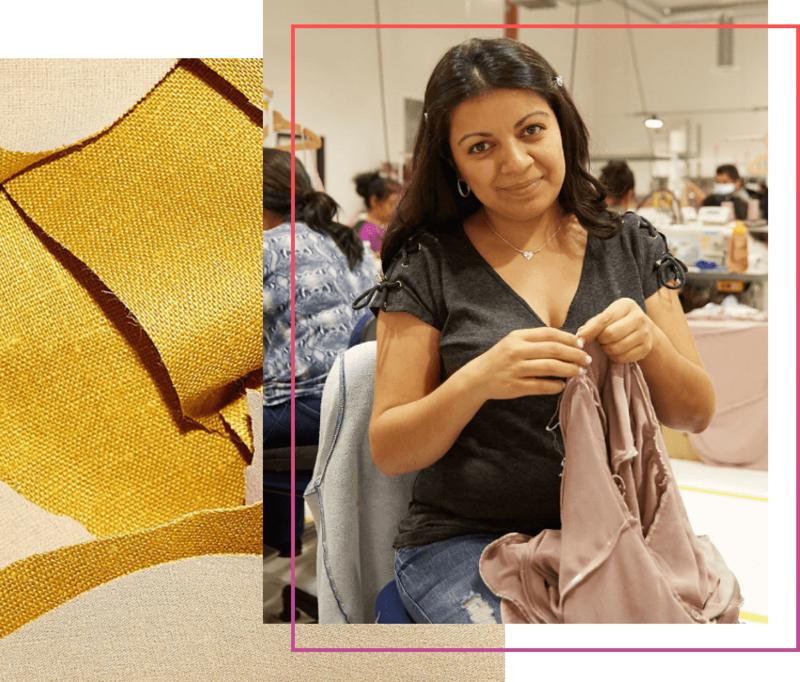 Reformation, a D2C sustainable women’s clothing and accessories brand shares “the true cost of fashion—not just the price tag.” in their newsletter, The Sustainability Report. They disclose their environmental footprint in terms of water, carbon dioxide, and waste, covering everything from growing the raw materials, dyeing, manufacturing, packaging, shipping, and even garment care. 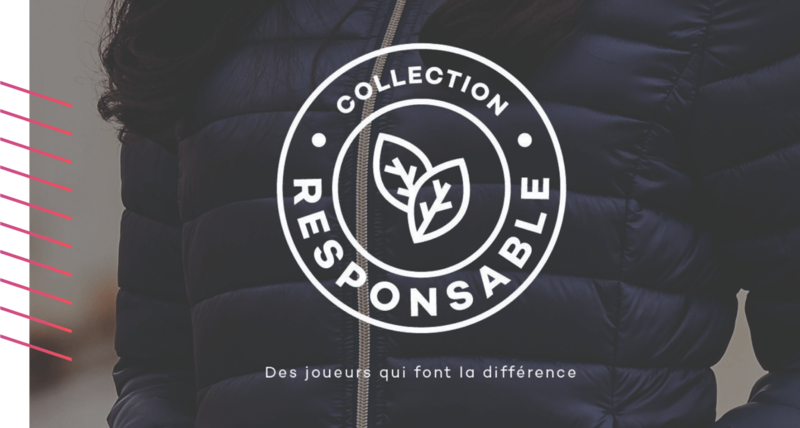 Canadian sporting goods retailer Sportium devotes a portion of its marketing and merchandizing to its ecofriendly collection, where “conscious brands and products” are a category of their own. 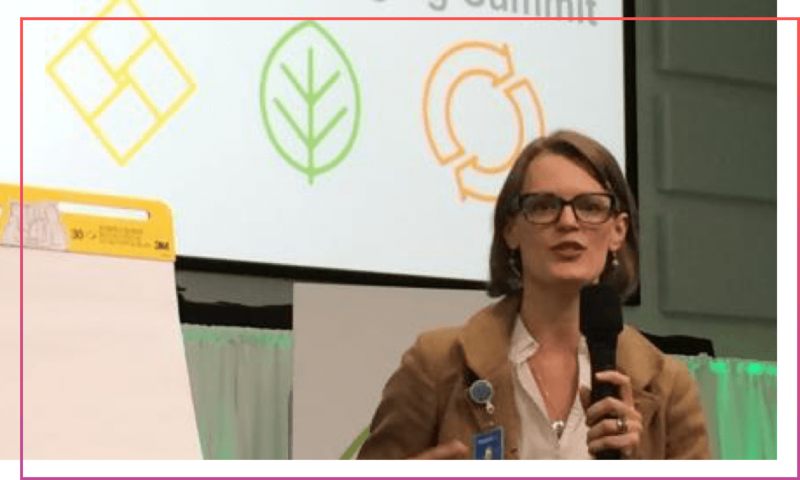 America’s biggest retailer (and the world’s largest grocer) set out, nearly 15 years ago, to become a leader in sustainability, throughout the value chain, including a Sustainable Packaging Playbook – A guidebook for suppliers to improve packaging sustainability for its suppliers. The End of Free Returns? Return rates from eCommerce sales are 2 to 4 times greater than in brick-and-mortar retail, and customer expectations of generous return policies is bringing retailers to an expensive tipping point. Returns hit $400 billion in 2017 (the equivalent of roughly 1 month of all U.S. retail sales), up 53% since 2015. Generous return policies have long been used to increase conversions by reducing consumer uncertainty. But eCommerce growth, free shipping and free returns have created a dangerous side-effect: the cost of managing returns. 44% of retailers say margins are strongly impacted by returns handling and packaging. In 2018, Amazon announced it would institute a lifetime-ban for “serial returners”, shoppers who have a habit of returning most of their purchases. 61% of retailers said they would do the same if they had the means to better track returns and “serial returners”. 2019 will see a multitude of retail initiatives to deter returns, ranging from more complex or conditional return policies to incentives to pick up items in store, in order the curb the unsustainable pace at which returns are growing. $400 Billion in returns in 2017 (+53% over 2 years). 10% of holiday sales are returned. In fact, December 26th is the biggest day for returns. UPS estimated it would be handling 1 million returns a day in January 2016. Returns of brick-and-mortar purchases tend to hover at 8%, while eCommerce returns can reach as high as 15% to 30%. 62% of consumers are more likely to purchase online if they can return an item in store. In the U.K., experts expect 23% of all purchases made in 2018 to be returned. 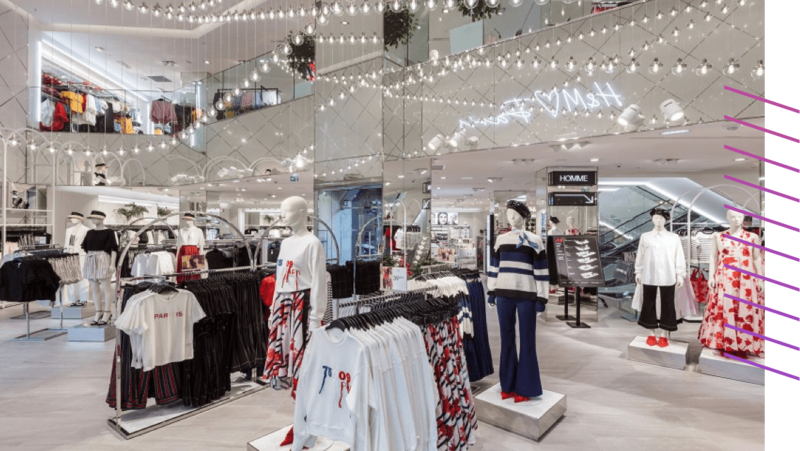 In Canada, H&M no longer accepts returns in store from online purchases, forcing consumers to use and pay for postage. Shopify acquired Return Magic in order to develop a native capacity to manage and optimize returns. Return Magic also enables Shopify merchants to use the data from returns to create a better shopping experience … and reduce return rates. Best Buy, Home Depot and several national retailers use a service that scores customers’ shopping behavior (not unlike credit-rating agencies) and imposes limits on the amount of merchandise they can return. The system can override the store’s return policy and refuse to refund a purchase. 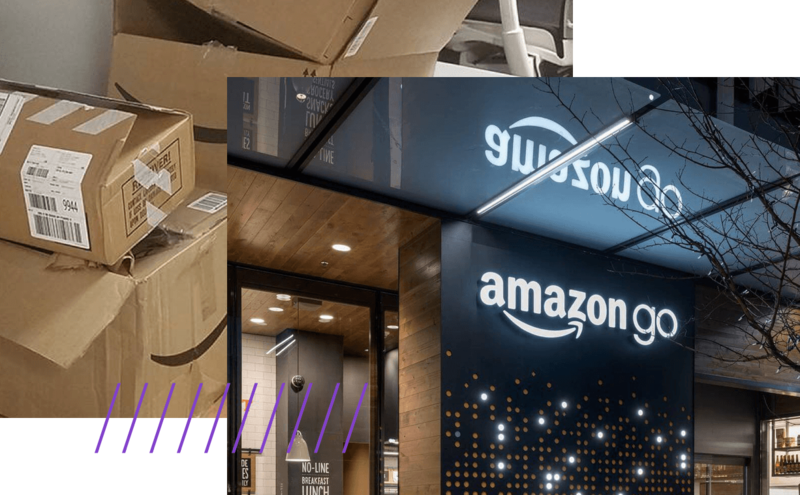 Amazon shipped over 5 billion packages in 2017 with Prime alone and now has over 600 brick and mortar locations where customers can return merchandise, a means to reduce the “returns tax”. 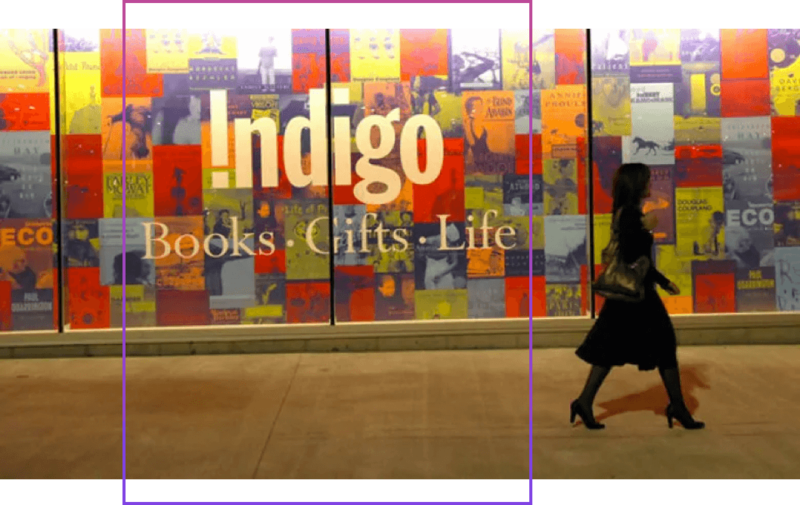 Canadian bookseller Indigo offers a 10% discount when orders are bought online, picked up in store (BOPUS), an incentive that should not only reduce returns but also increase complementary “while I’m here” sales. Consumers will now pay applicables sales tax(es) on all their purchases, and merchants will have to manage sales taxes in multiple jurisdictions. The tax-free party is over for both merchants and consumers, who will have to deal with regional sales taxes in 2019, no matter where the merchant has a physical presence. In the months following “South Dakota vs. Wayfair”, more than half of states in the US have enacted an online sales tax or will do so in 2019. Merchants and solution providers will be fast-forwarding discussions and initiatives around eCommerce taxation and reporting. Merchants, both B2C and B2B, will have to determine which tax applies to which clients, regions, products and more, and then to calculate and charge state-specific (and product/price specific) sales tax on their online sales, and remit those taxes to a multitude of states and agencies … on time. Tax rates will vary across the different states and jurisdictions, with variable eligibility and applicability criteria. Tax rates will depend on what is being sold (products AND services) and possibly the jurisdiction where consumers reside. 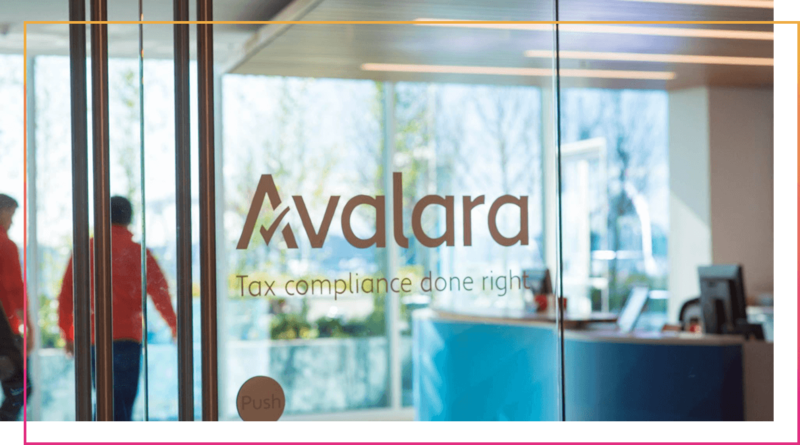 Avalara is an eCommerce tax management solution that automates sales tax application at checkout, as well as preparation, reporting and filing in every state. The solution integrates with several eCommerce and accounting platforms (including Magento, Shopify, Amazon, eBay and more). 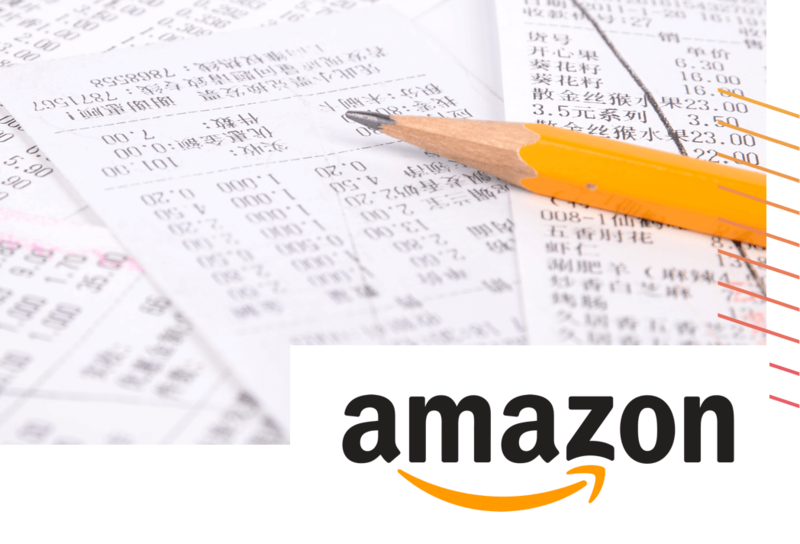 Amazon already collects sales tax in every state on the products it sells directly (+/- half of all units sold on its site), and may encourage merchants to sell through Amazon to avoid complexities brought on by sales tax laws. Mobile eCommerce is about to get much, much faster and more fluid. “It’s a site, it’s an app – no, it’s both.” PWAs are changing how eCommerce and mobile coexist. Brands and retailers will begin moving from sites and apps to a new standard; the Progressive Web App – a hybrid between sites and apps which combine the upsides of each and does away with the limitations. PWAs create fast-loading, compelling mobile experiences, similar to what brands and retailers achieve with a native app—while also being discoverable and accessible to everyone via the mobile web. No need to market your app; your mobile site is an app. 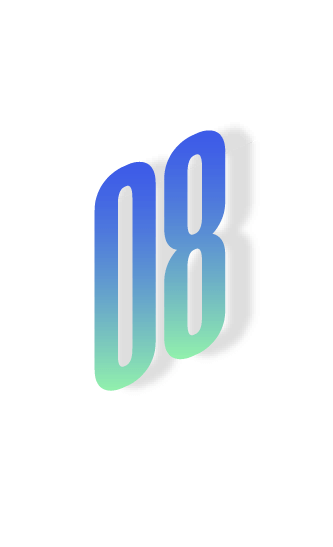 PWA works by transferring the workload to the device, instead of relying on the web server for every page, layout, click and image, creating a standard experience, regardless of browser, device type and connection. 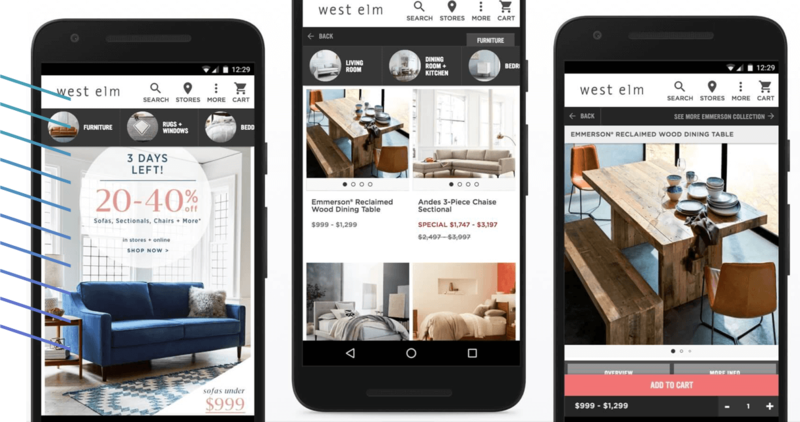 West Elm’s PWA provides a near-instant browsing experience. The furniture and home decor brand saw a 15% increase in time spent on site and a 9% lift in revenue per visit. 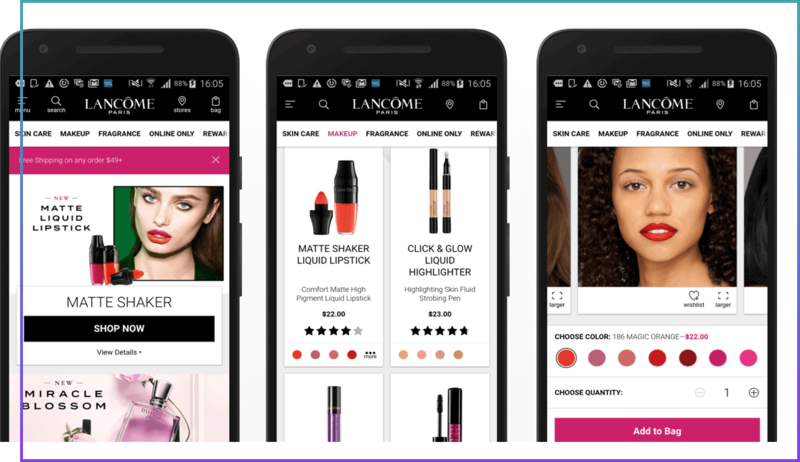 When Lancôme rebuilt its mobile site as a PWA, conversions went up 17% and mobile sessions increased 51%. Push notifications led to an increase in recovered carts. Not satisfied with simply selling leads and traffic, social media platforms are looking to bridge the eCommerce gap by becoming transactional; users will be able to complete purchases without leaving the platform. Social buying is already standard in China, where 55% of social app users reported buying goods or services directly on a social app. Private messaging services, which are exploding in popularity, are also expected to become transactional. WhatsApp, Snapchat and Facebook Messenger are showing engagement numbers running into the billions. 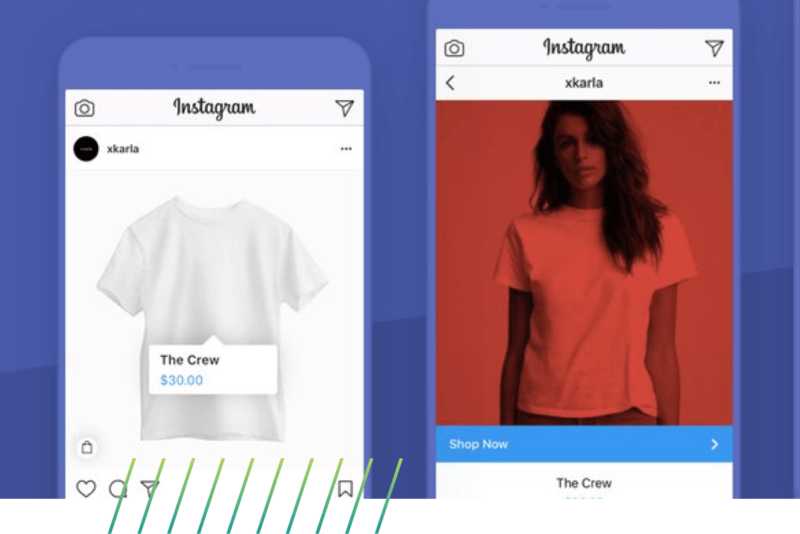 Instagram is rumored to be working on a fully-shoppable app and has introduced shopping features on its main platform, providing an image, product description and price information – along with a direct link to the merchant’s website where they can finalize the purchase (instead of search, browse, add to cart, checkout). A native payments feature was subtly added to its app for some users, who can now start buying without ever leaving Instagram. 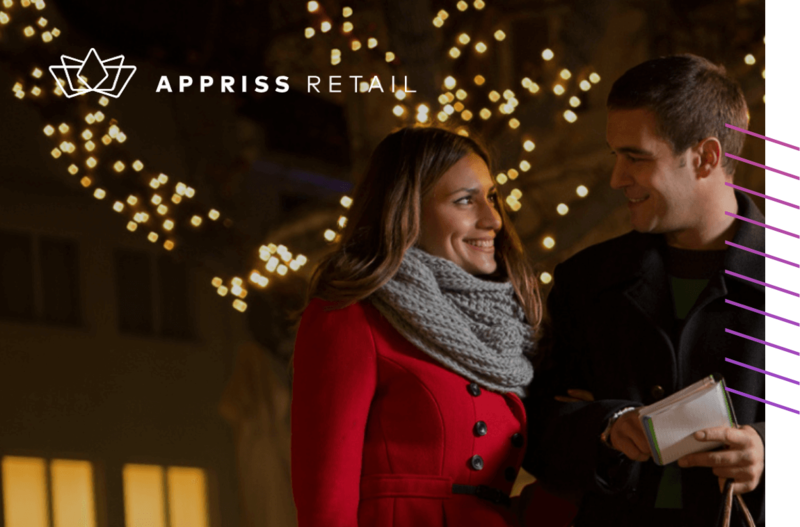 Google Express, though not a social platform, consolidates merchants into a single cart for consumers, centralizing the purchasing experience, including in-store pickup – without ever being a merchant. Google thus capitalizes on its ecosystem which involves search, ads, maps, reviews and payment. AI will help retailers and merchants create more and better product content, improve SEO and merchandizing. Retailers today carry between 2 and 10 times more SKUs than they did 10 years ago – all of which only exists online if it has the related product content to support it (product images, video, descriptions, sizes, attributes and complimentary products). Even the biggest retailers are struggling to produce product content fast enough to properly commercialize and merchandize their selection. Product content is the heart of eCommerce. It provides superior product discovery and selection capabilities, which requires detailed product information and critical product-specific attributes, coupled with semantic search. 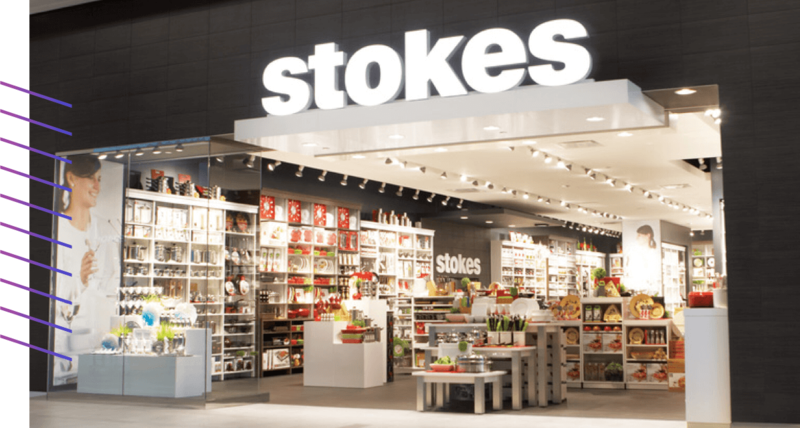 Retailers must maintain and provide images and videos, catalog descriptions, names, category-specific metadata (e.g., nutrition information for food products), stock availability, product matrices (e.g., size ranges), company/brand logos, product ratings and reviews, pricing, and promotions information for all physical SKUs. Acquiring this information from suppliers is a time-consuming task, requiring various methods and a significant amount of manual activity. AI-based solutions will increasingly automate the creation, optimization, classification, translation and syndication of product content which, combined, have become a must to keep up with consumer demand for more product information: the merchants with the most (and best) product information win the customer. 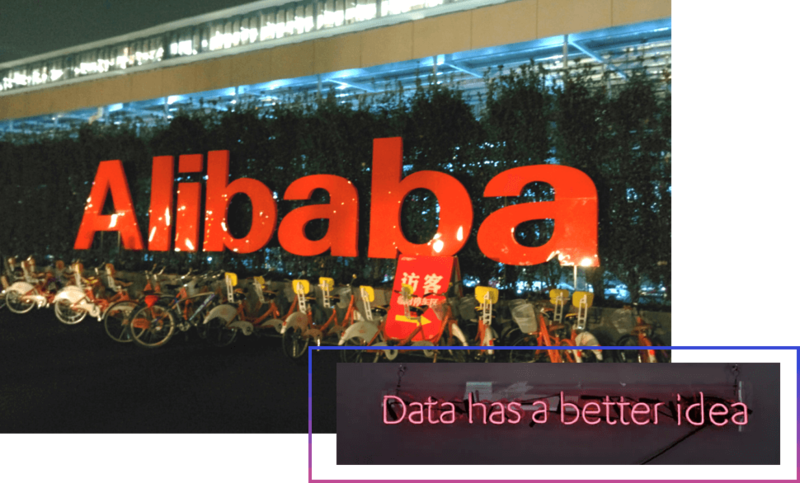 The Chinese eCommerce marketplace says its AI-based copywriting tool, which can produce 20,000 lines of copy a second, is used a million times a day by vendors. 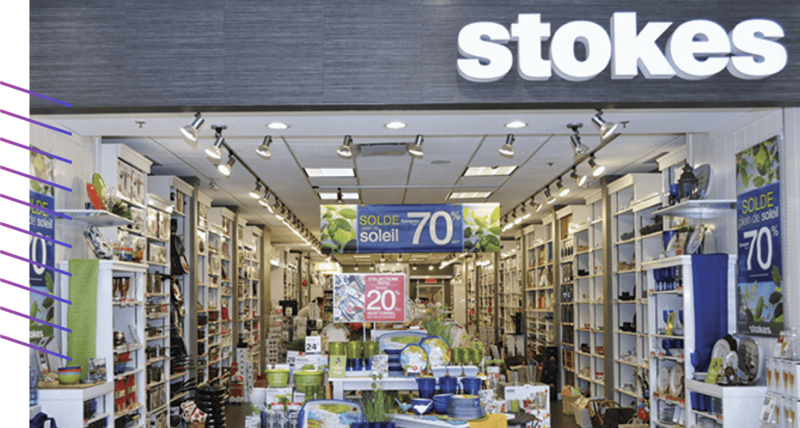 The Canadian home furnishings retailer uses Dynamic Yield’s AI-based merchandizing system, based on user behavior and the best sellers in each category, which has led to a 26% increase in online sales in less than a year. 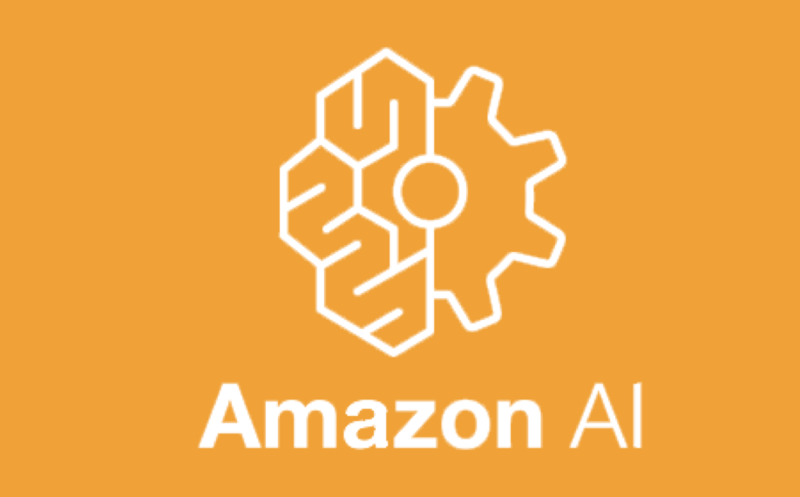 Amazon is making an AI-based real-time product recommendations engine available to merchants who use the AWS console. 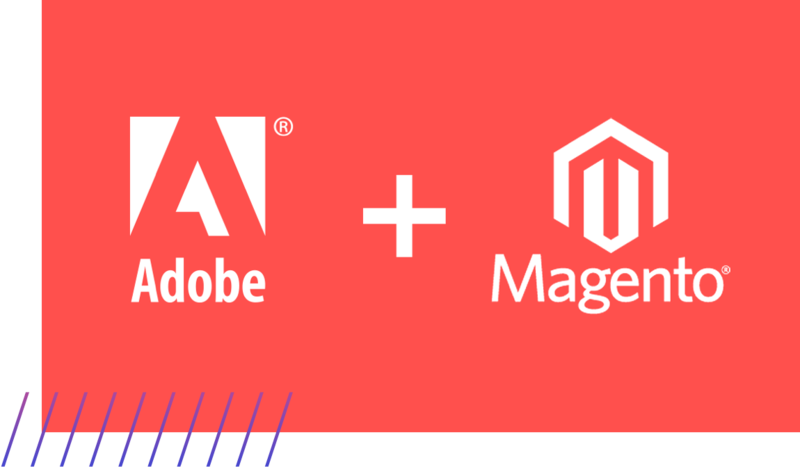 Adobe, who purchased the Magento eCommerce platform for $1.68 billion, helps merchants and brands automate personalized recommendations, content and interactions with their Adobe Sensei and Adobe Target platforms. Anyone with the latest mobile phone can now use their camera to detect QR codes and dig into product descriptions, pricing and other related product information. Users will see a prompt on screen once their device recognizes a QR code (which generally takes less than a second), with an option to click a link, which takes the user to the desired location. This addresses brand manufacturers’ challenge where limited space on packaging can make it impossible to display all relevant product information – all the while providing an opportunity do create a direct brand-to-consumer relationship. By making QR code detection a native part of iOS and Android, Apple and Google have removed the main barrier to QR code use and adoption: it’s dependance on apps to read QR codes. 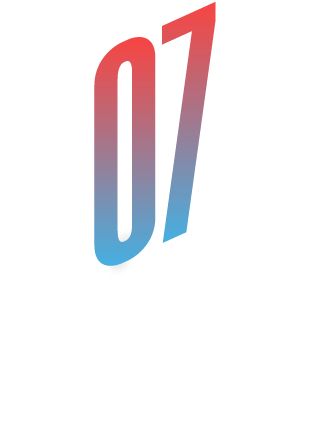 Aside from adding an augmented reality dimension to every mobile user’s daily life, the QR code allows both consumers and merchants to address showrooming – the practice of shopping in-store before completing the purchase online, at the visited merchant’s store or a competitor’s – as a new channel for product discovery and customer acquisition. 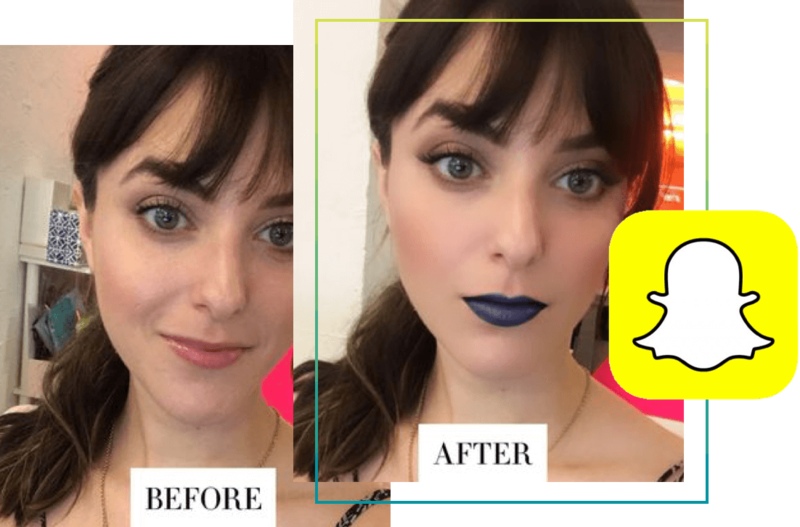 Some studies have attributed as much as 20% of digital sales to in-store visits, where the initial discovery occurred in person, but was researched and completed via digital channels, often called “showrooming”. 28% of consumers regularly purchase items online after researching them offline. 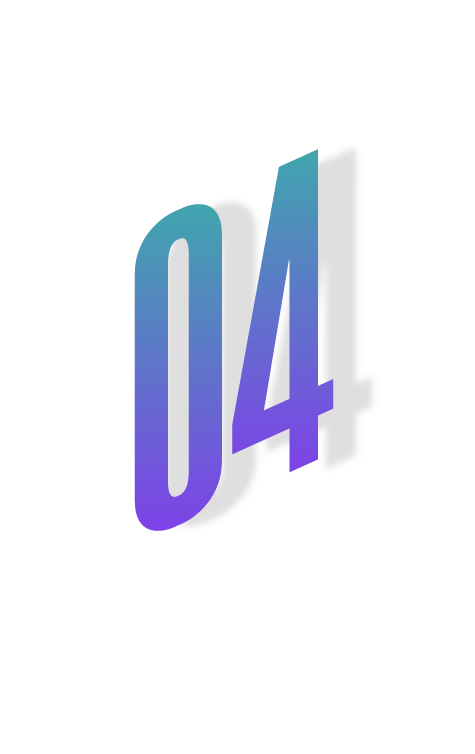 Deloitte’s research predicts that the share of consumers who will check out products in a physical store before actually buying online will grow to 48% – a QR scan can give a brand or merchant more influence over store-to-web purchases. Fighting Amazon by becoming just like the eCommerce giant – a digital marketplace. The world’s largest 18 marketplaces sell over $1 trillion worth of goods every year. Analysts predict that marketplaces will account for 40% of the global online retail market by 2020. Marketplaces — when operated effectively — are likely to boost customer loyalty, increase average order values, and build trust. – Jeff Bezos, Amazon CEO and founder. Retailers with significant traffic will add marketplace functionality to capture new revenue through commissions on sales and to test product and category interest before direct sourcing the SKUs. Distributors with multiple suppliers can become a client’s one-stop shop by providing and displaying a wider selection of products and SKUs, as well as creating a direct to consumer (D2C) storefront. This will enhance their customers’ shopping experiences by providing multiple, complementary products and services on a single website (or PWA). Whether to beat Amazon, eBay and others at their own game, or to get in on the marketplace action, retailers are broadening their reach and selection by integrating the marketplace model to their digital commerce toolkit. 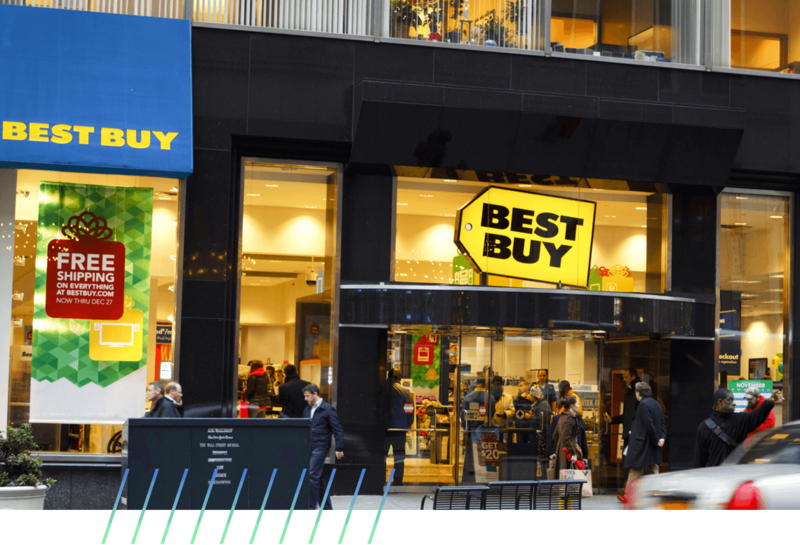 Best Buy Canada, once an electronics specialty store, capitalized on its market-leading traffic (over 20M visits /month) by integrating a marketplace and quickly doubled its online SKUs and expanded to jewelry, furniture, baby products and many more categories. 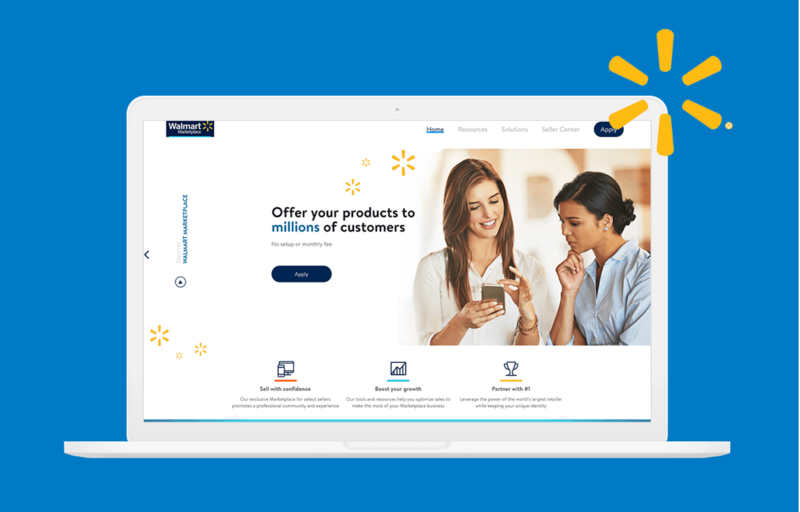 When WalMart Canada launched the marketplace feature, they immediately doubled their online product assortment. The initial assortment focused on home, baby, apparel, toys and sporting goods. 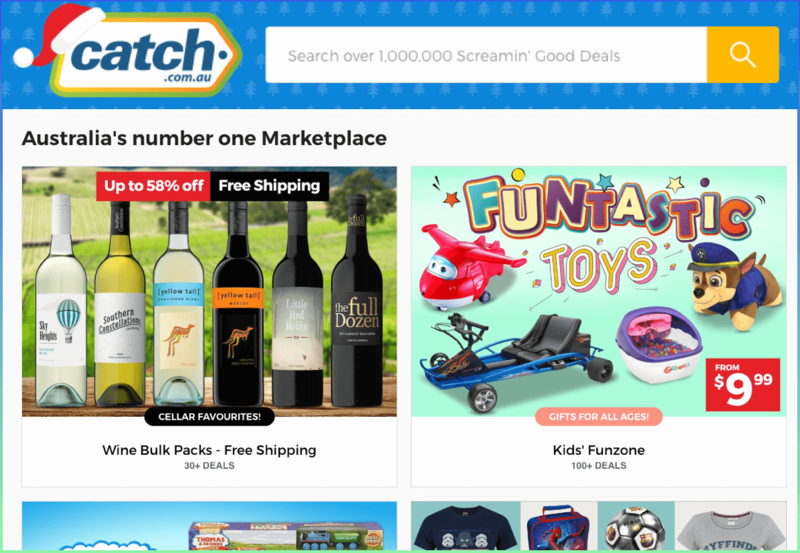 Australia’s Catch Group, an outdoor pure player known for their “catch of the day” deals, launched their marketplace in 2017, a segment which has quickly grown to over 25% of their revenue with over 500 sellers. Catch went from 25,000 SKUs in their warehouse to over 1,000,000 SKUs online. 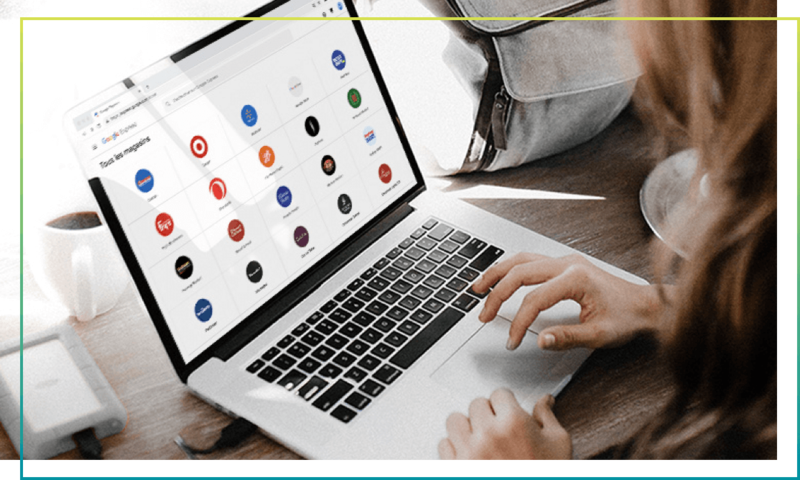 For retailers looking to add marketplace capabilities, solutions like Mirakl connect to existing eCommerce ecosystems and make it possible to quickly deploy marketplaces. 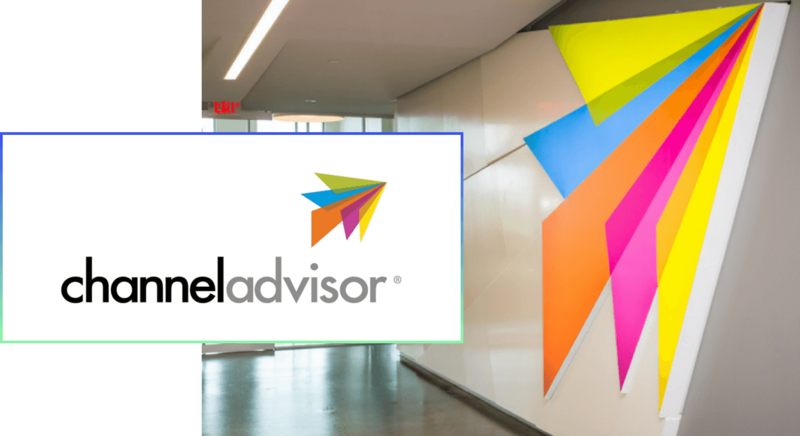 For distributors or sellers looking to diversify their sales channels by adding multiple marketplaces, ChannelAdvisor is a SKU syndication tool that connects products, product content and pricing to multiple channels; ChannelAdvisor connects to over 100 marketplaces worldwide. Nearly half of the 135 million American commuters use their smartphone to discover the closest gas station, order and pay for coffee, take-out, groceries, parking and more. In all, 77% of commuters who go online while driving* engage in commerce of some kind. Some estimates suggest that once commerce is integrated into the car, as many as 83% of ALL commuters would engage in in-car commerce. From voice search to GPS and music/podcast apps, in-car eCommerce will become one of the main drivers of local traffic as consumer adoption, contextual advertising and driver-friendly interfaces make “auto-mobile-conversion” work. 80% of mobile users use voice search engines to search for a local business, of which 50% are likely to visit the store within a day, with roughly 18% of those local searches converting to a sale within 24 hours. 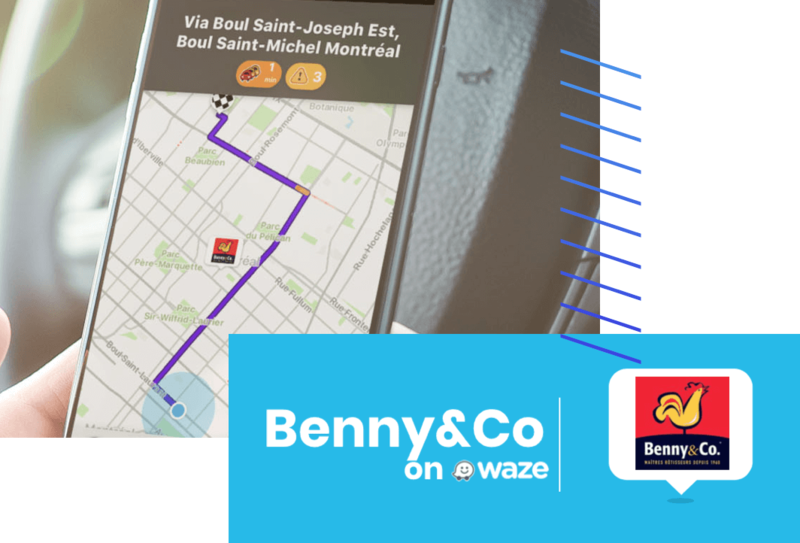 Benny & Co uses Waze to show commuters pins near them, driving dinner time traffic to their 48 rotisserie chicken restaurants. 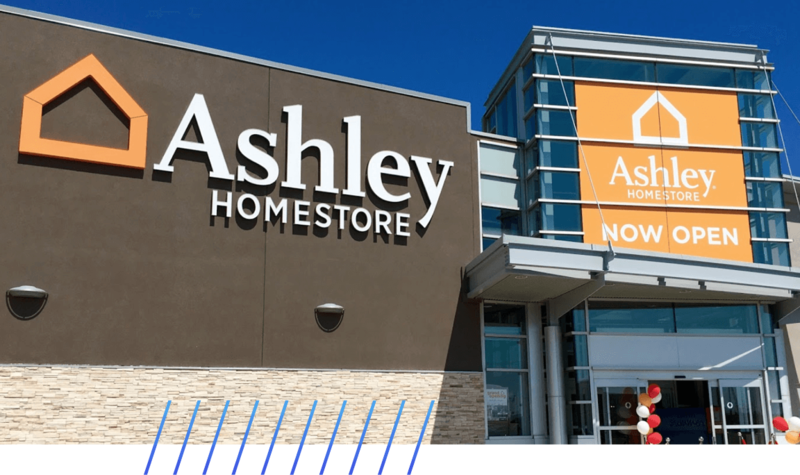 Ashley Furniture Canada used map and driving apps to create awareness of its newest store opening – right next to Montreal’s 2nd busiest highway intersection, thereby leveraging brand awareness and rush hour traffic. Product content is at the heart of eCommerce and is one of the keys to a consistent omnichannel experience. Product information (images, descriptions, specifications, attributes, etc.) is now as important as the physical product itself. – without product information, digital consumers can not discover, research, compare or make an informed purchase decision. As brands and retailers continue to prioritize and invest in product content, digital leaders will go one step further to improve product content syndication. Syndication provides consistency across channels and gives buyers and consumers the most complete and relevant shopping/buying experience. Product content syndication is content that is automatically pushed to multiple sites/channels from a centralized point, broadening its reach and visibility while ensuring consistency. Brands and manufacturers syndicate their content to increase brand awareness, product information consistency, SEO and conversions. 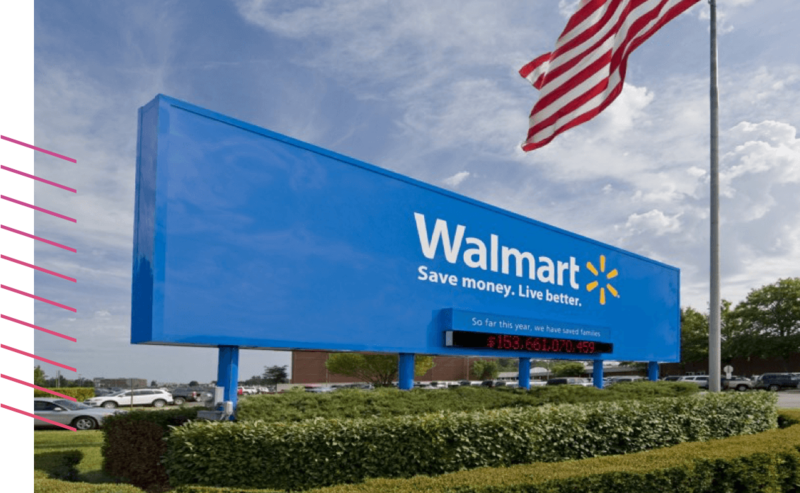 America’s biggest retailer, who also operates the 2nd largest marketplace after Amazon, has imposed product syndication tools to its suppliers in order to have the best and most up to date product content on its platforms. 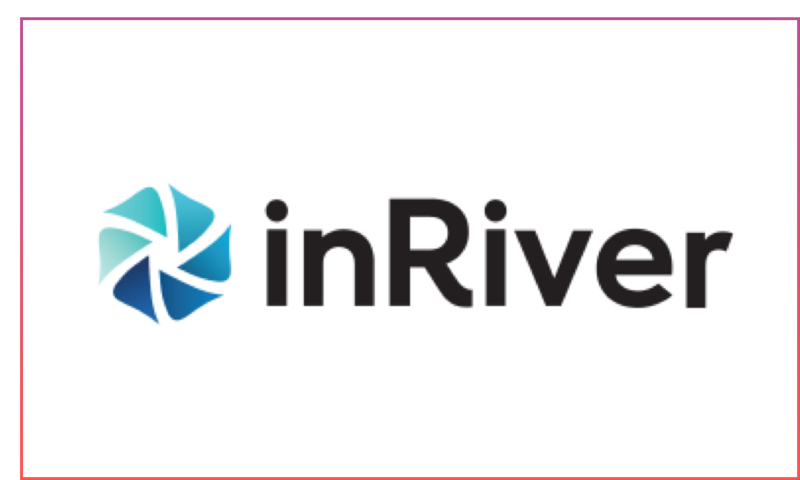 inRiver, a Product Information Management (PIM) platform that caters to brand manufacturers, distributors and retailers alike, has released a beta version of a product content syndication tool to enable manufacturers and wholesalers to push product content from a centralized system to retailers’ and marketers’ syndication apps, ensuring consistency, completeness and reach. Absolunet helps North-American manufacturers, distributors and merchants bridge the gap between how they sell and what customers expect in the digital economy. Absolunet is a full-service eCommerce agency and integrator with 180 people obsessed with delivering results, creating ROI-producing (and award-winning) eCommerce experiences since 1999. Absolunet is a certified Magento Enterprise Solution Partner and is Magento’s fastest-growing North-American partner, as well as being a Sitecore “Gold” partner, an InSite Platinum partner and inRiver’s North American partner of the year for three years in a row. 02. The End of Free Returns?